Looking to improve your company’s image online and get a lot more sales while you’re at it? While in the real world, word of mouth is the best form of advertising, nothing beats a well placed review online. In general, people will always trust reviews above advertising, simply because they are not written by the company itself. While an advertisement is bound to show only the product’s best features, a review is more honest and gives a client’s perspective on the experience. It also helps that customers tend to want what other people already have. So, the more positive reviews you can get for your business, the more people will be shouting its name and even more will be stopping to check it out for themselves. Most clients will happily leave you a review if you’d just ask them (at a rate of 7 out of 10). And these are just some of the facts. Reviews also matter when it comes to your business’ placement in search engine results. The more there are, the more popular your company appears to be and the higher it’s placed by Google. Positive reviews are proof your company has delivered on its promises in the past, enough for people to praise its name. 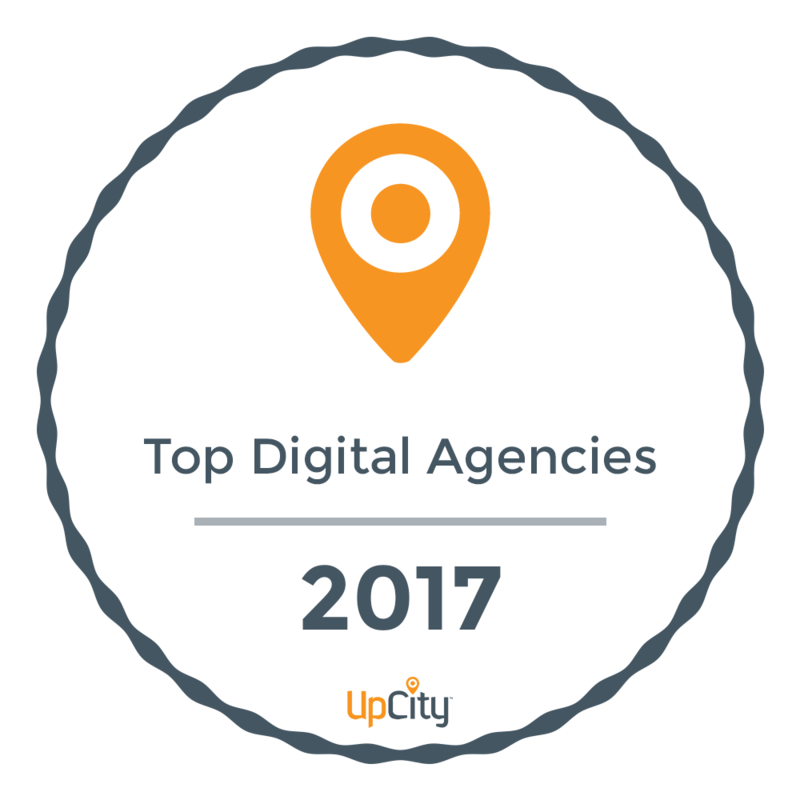 They’re a sign of trust and a must have for any business that wants people to trust its services. If you’ve failed to get such reviews in the past, then perhaps you need to reach for a new audience. No company connects with every single client. 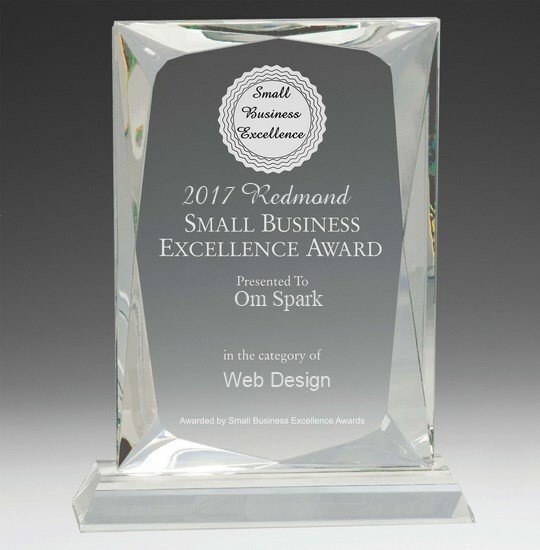 If you’re having trouble finding those who’d enjoy your products / services, contact Om Spark, your online partner in all things branding and marketing related.